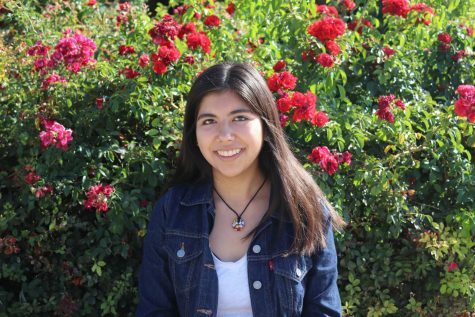 Cecilia Lopez is a senior and Photo Editor for The Scarlet Scroll. In addition to writing for the newspaper, Cecilia is the President and Founder of Break the Silence Club, a human trafficking awareness club on campus. She is involved in numerous other clubs which include: CSF, NHS, NAHS and Joni’s Angels. During her free time, she enjoys discovering new bands, watching cult classic films, and photography.